Silent Divide is a 5-piece original rock band hailing from Essex, formed in 2014. January 2015 sees the release of their eagerly anticipated debut EP ‘Master Of Disguise’, and they have already been offered airplay from numerous radio stations in England, America and Europe upon its release, including BBC Introducing. They have also been offered ‘featured artist’ promotion with BandApp.comand a free live music video with their partner studio, Plus 11 Studios. 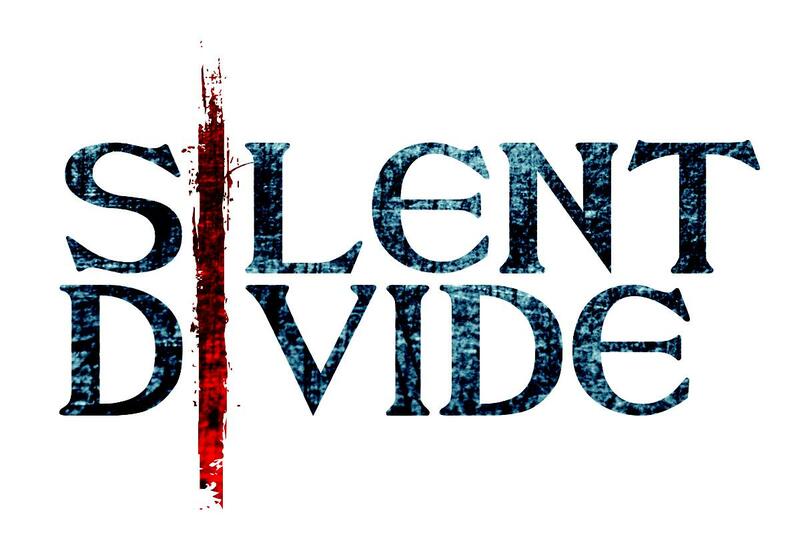 Silent Divide have never been out of the top 3 in the Colchester ReverbNation Rock Charts and have recently broken into the top 100 nationally. Having gigged extensively nationwide at renowned venues such the O2 Academy Islington, Barfly and The Waterfront, Norwich they are rapidly building a name for themselves in the alternative scene.